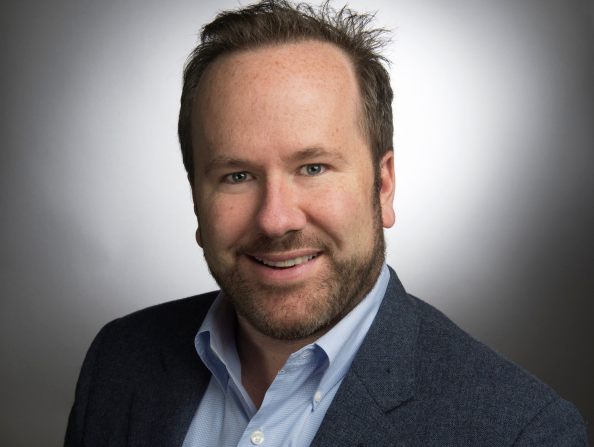 Wheelhouse Entertainment, led by former ITV America boss Brent Montgomery (pictured), has set the company’s senior team with five key hires. ESPN’s strategy and business development executive Julie Souza has joined as chief operating officer, overseeing the company’s operations. She will be involved with the Wheelhouse’s corporate and strategic planning as well as business development. Jerry DiMeglio, who was previously CFO at Montgomery’s Leftfield Entertainment, acquired by ITV in 2014, has been named chief financial officer and oversee all financial operations, planning and reporting, as well as analysis and evaluation of acquisition and investment opportunities. Banijay Entertainment’s development exec Fanny Baudry has joined the company as VP of business development for the West Coast, US. Meanwhile, Leftfield Entertainment’s Michael Salerno will serve as VP of business development in the East Coast. Baudry and Salerno will work closely with Wheelhouse’s creative teams to drive a variety of deals, strategic partnerships and M&A opportunities across the Wheelhouselines of business. This will be in conjunction with Kimmelot, the new entertainment and media venture forged with Jimmy Kimmel, Portal A and Spoke Studios. Heading up internal marketing and the company’s ‘experiential’ division is brand expert Kristin Welton, who has been named senior VP for marketing, events and brand partnerships. The news arrives shortly after Wheelhouse named A+E veteran Sean Cohan as its president and Ed Simpson as chief strategy officer. Montgomery said: “2018 was about building the foundation for Wheelhouse, which we envisioned as a major, talent-driven content company that could extend far beyond entertainment and media in order to propel new businesses and opportunities across platforms and industries.